Why do 你 like dbz? Because I watched it as a kid ;~; It was my childhood. 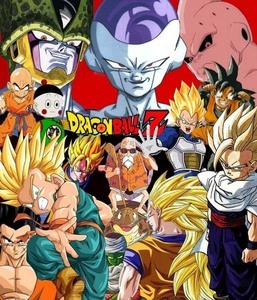 because it has action and adventure and fighting and super saiyans and 更多 fighting and it is the greatest action- adventure fighting comedy TV 显示 ( and don't forget the movies) EVER! why else?